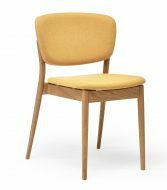 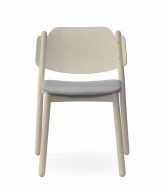 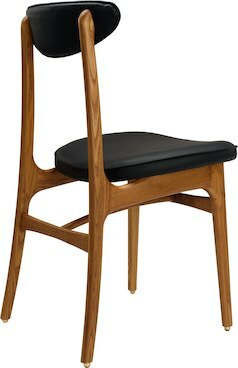 The Timeless Side Chair feature Solid Ash wood frame. 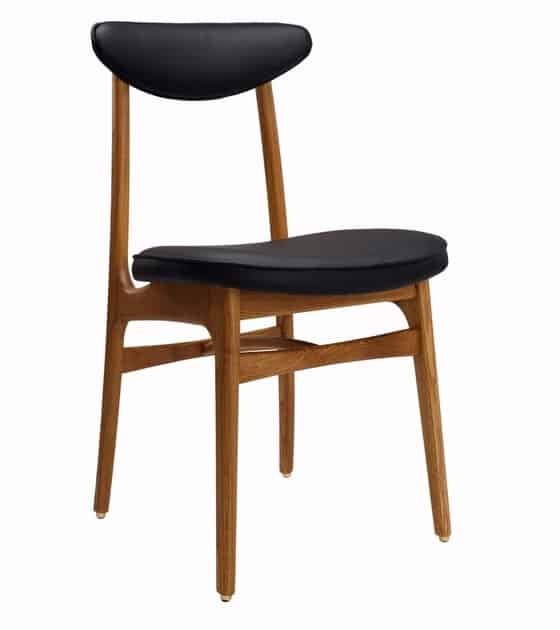 Seat and back fully upholstered in any Fabric or Leather with piping detail. 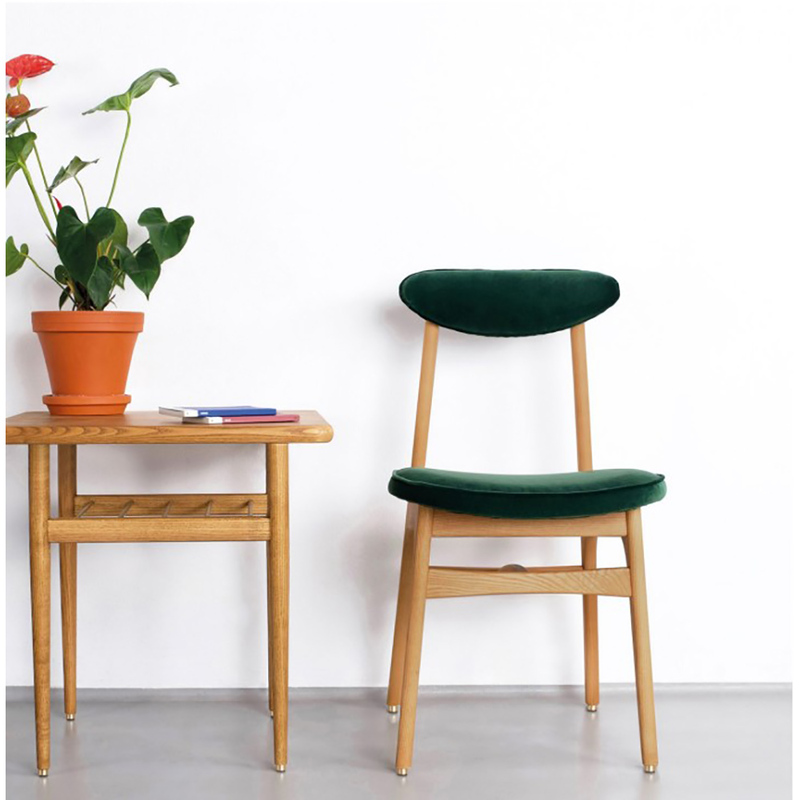 Various finishes available.